The Scottish Government has granted planning permission for what is claimed will be the largest solar project in Scotland. 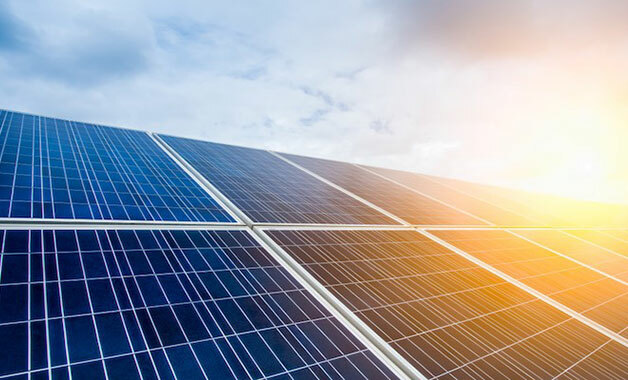 Elgin Energy will develop the 50MW solar farm at Milltown Airfirled near Elgin in Moray, a military air base which was decommissioned in the 1970s. It is expected to generate enough electricity to power up to 15,000 Scottish homes or 19,000 electric vehicles a year.